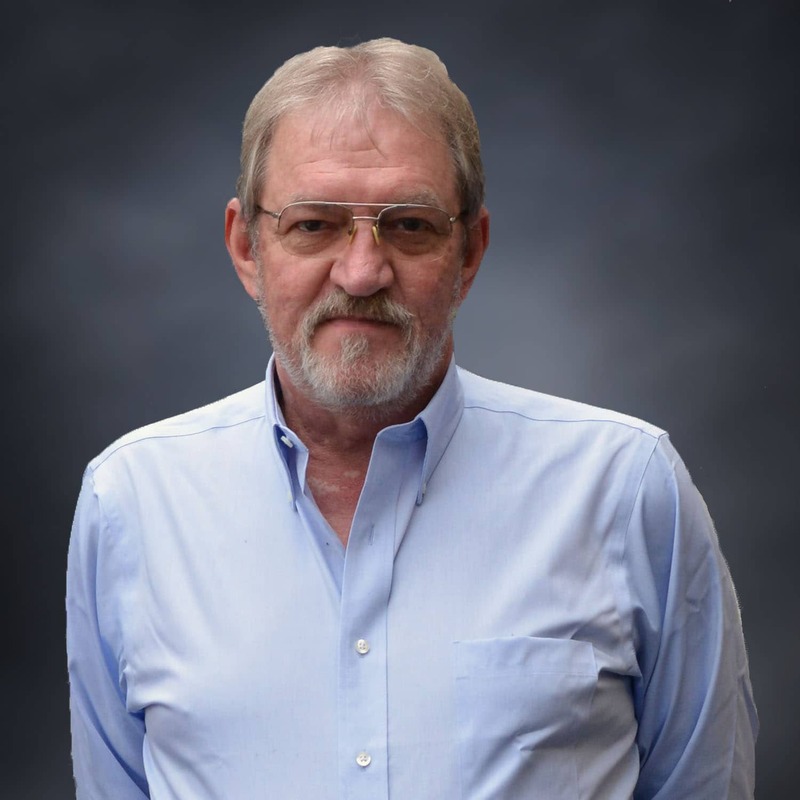 Jerry Beall’s career in the roofing industry spans more than 40 years, stemming from a 10-year chapter as a journeyman with Roofers’ Local #88, and then developing into work in technical service, commercial roofing sales, estimating, and project and technical management. Jerry joined Seaman Corporation in 1984 and spent 5 years as FiberTite’s Senior Technical Service Representative. During a three absence from Seaman, Jerry took up a role with a Florida roofing contractor involving commercial roofing sales, estimating, and project management. In 1992 Jerry returned to Seaman as the FiberTite Technical Manager. Then in June of 2000, Jerry assumed the role as National Sales and Technical Manager for FiberTite® Roofing Systems. After four years leading the Sales and Tech departments, Jerry opted for his current role as FiberTite Product & Technical Specialist. Jerry uses his field experience, studies and interest in leadership, product development, marketing and strategic visioning to support a nationwide team of sales, technical and manufacturing representatives. Jerry is an expert in roofing design, engineering, building codes and testing. He enjoys engaging the industry in discussions related to the design, engineering, application and sales of different roofing systems by teaching and providing presentations to audiences that include members of AIA and RCI, as well as roofing contractors and building owners. He has been published in RCI Interface twice, as recently as July 2015 for High Profile Roofing. Jerry is past President of the Chemical Fabrics and Film Association (CFFA), Chair of the ASTM KEE Task Group, and an active member of RCI. He holds three patents for his work in color extruded rib profile, an apparatus for welding a synthetic strip to a roofing membrane (rib), and WrapidFlash™ Molded Pipe Flashing. ASTM D6754 Standard Specification for Ketone Ethylene Ester (KEE) Based Sheet Roofing was adopted and published in 2002. The standard offered an alternative to PVC thermoplastic roofing membranes that had been established under the ASTM D4434 Standard Specification for Poly (Vinyl Chloride) Sheet Roofing. I’ve done and seen more than my fair share of welding over the past 40 years. And in that time the materials and welding technology have changed significantly. There were also a number of lessons learned along the way. For the old-timers out there, how many of you remember manufacturers saying these new thermoplastic materials could be welded “straight through water”? Periodically I get asked if FiberTite is a Class A membrane. When this happens I have to carefully provide a simple answer to address the question and explain the answer thoroughly. It can be a bit confusing for most people, especially since there is a belief that Underwriters Laboratories is the only one who can classify a roof. This post takes a closer look at the differences between the roofing classes and will help dispel the confusion between them. FM Global (FM) has had a major influence in the design and installation of membrane roofing systems since the early 1970’s. As a major underwriter, FM offers insurance coverage, loss prevention information, risk management and product certification. Product certification is where the commercial roofing industry is often required to adapt as FM has evolved over the years. The purpose of any roof system is to keep water out of and divert it away from the building. Seems like a simple enough task but it is far from easy. If there’s one thing I’ve learned over the past 40-years, it is that roofs leak. And they leak for numerous reasons and for the most part, the least of all are the materials. I have found the occasional arrow and bullet hole in the membrane but the following are the six most common causes of roof leaks. Stormwater management is arguably one of the more beneficial aspects of installing green roofing systems, especially in metropolitan areas. When it rains, runoff flows directly into stormwater systems and nearby waterways. Excessive rainfall can result in strains on these systems which can lead to flooding. Green roofing systems however, absorb a certain amount of rainwater during a storm and then release it slowly, if at all, as to not overpower the city’s water infrastructure.